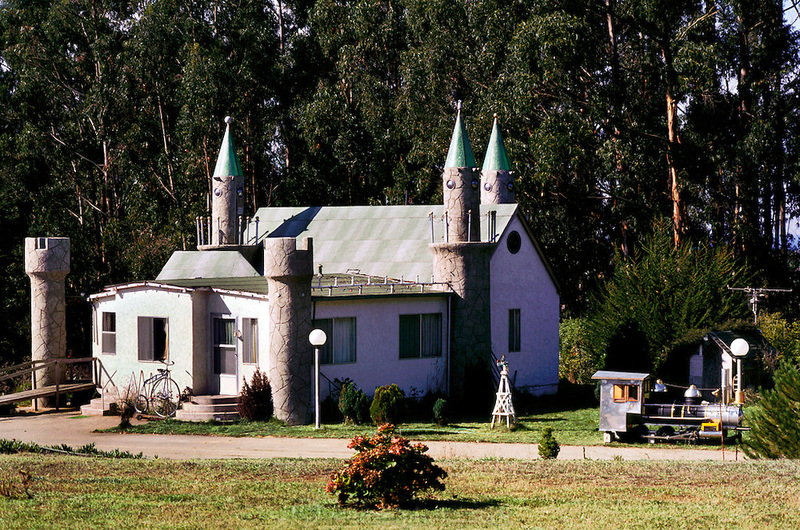 'Castle' house. Castroville, California. USA.